It seems that Kalank will have one of Bollywood’s biggest ensemble cast. The ambitious Karan Johar production, a period drama continues to have several new additions to the star cast, the last being Kiara Advani. Now joining them will be Kunal Kemmu. The lead cast in itself has over six stars like Varun Dhawan, Alia Bhatt, Sanjay Dutt, Madhuri Dixit, Sonakshi Sinha and Aditya Roy Kapur. Readers may be aware that the shoot of Kalank has already kicked off in a suburban studio in Mumbai. 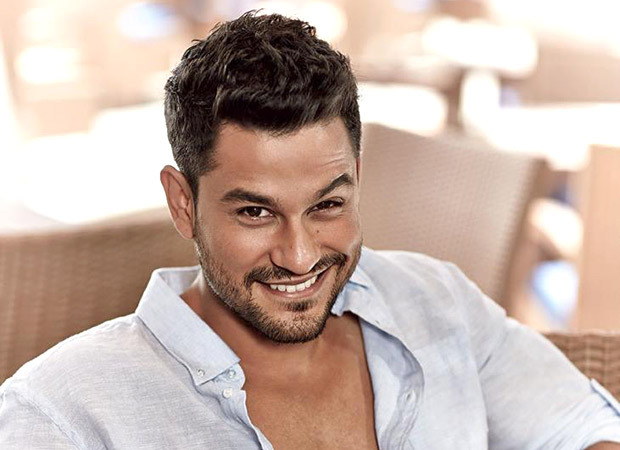 The sets have been recreated to represent the 40s era and now Kunal Kemmu too has joined them in the schedule. Kunal is supposed to have an important role for him but the details of the same are kept under wraps. On the other hand, it is being said that Kalank is a romantic drama that depicts three different love sagas. The film is also reportedly mounted on a lavish budget with much work being done on the sets. Readers may be aware that the film was subjected to many speculations in the past including that it was apparently titled Shuddhi. However, there have been many changes in the same. Also, the late Sridevi was initially signed for the role opposite Sanjay Dutt but the film suffered a setback after the actress’ untimely demise. Later, Madhuri Dixit Nene stepped in for the role. While it was speculated if Madhuri and Sanjay will return to the big screen after two decades, Karan managed to convince the duo and that’s how the cast for Kalank was finalized. Kalank, produced by Fox Star Studios, Dharma Productions, and Nadiadwala Grandson Entertainment is slated to release on April 19, 2019.